Folding Arm Awnings combine high quality sun shading solutions for your home with modern designs to enhance your outdoor living area. 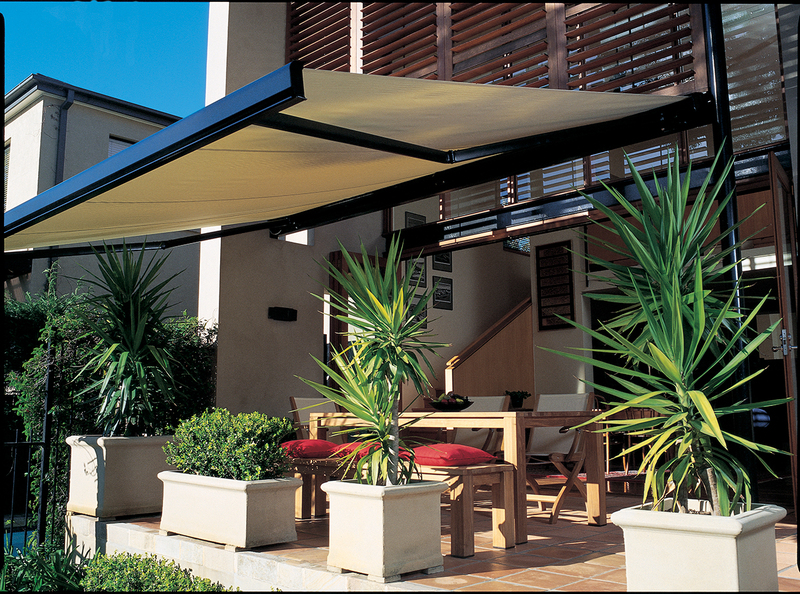 The Folding Arm Awning range is engineered for enhanced durability in the harsh Australian climate. Most awnings are corrosion resistant and salt spray tested for applications close to the water. Boniwell Blinds Folding Arm Awnings are suitable for large outdoor areas with large widths and projection due to new joining technology.